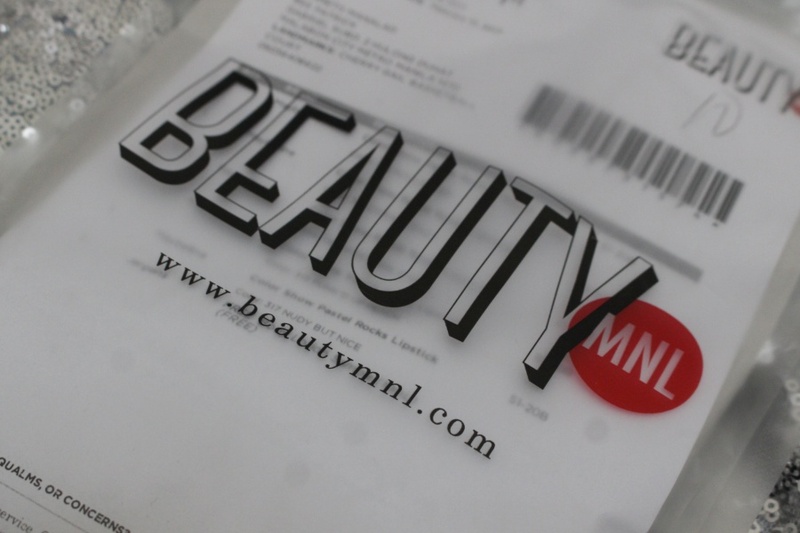 Mini Haul + BeautyMNL Shopping Experience | Top Beauty Blog in the Philippines covering Makeup Reviews, Swatches, Skincare and More! Hello, friends! In this post I will be sharing with you the things that I got at BeautyMNL together with the reasons why I love shopping at them! 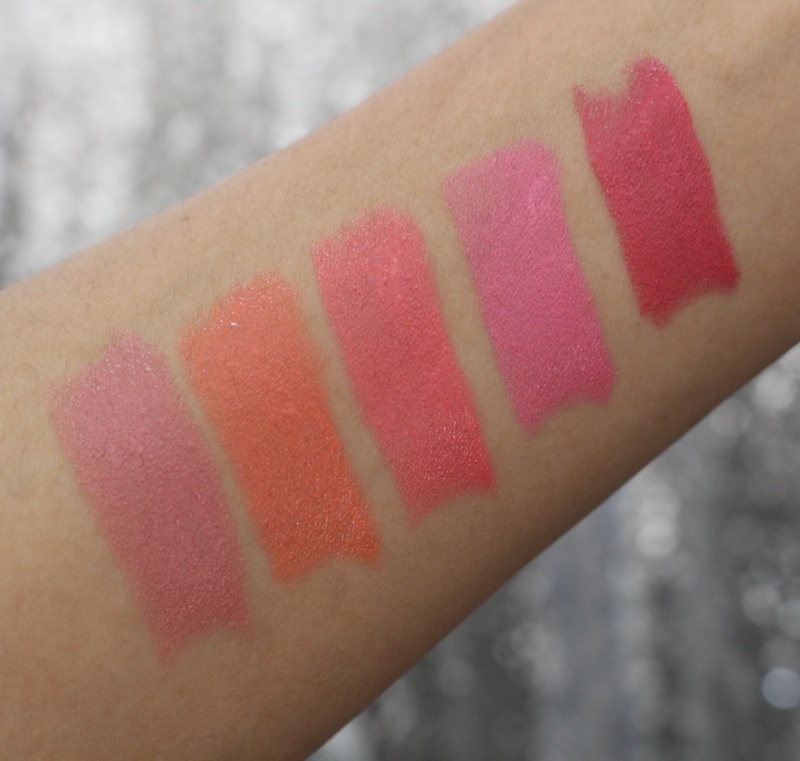 Before we proceed on the reasons why I loves hopping at BeautyMNL I want to share first the items that I got from them – Maybelline's Color Show Pastel Rocks Lipsticks. I've decided to get al the shades since I am having a hard time picking which one to get. I have yet to test them out so I'll just get back to you guys probably on Instagram regarding my thoughts on these lipsticks. I have been a huge fan of BeautyMNL since God know when and have been purchasing from them whenever I feel like trying new products. I really love the quality of their service – they never disappoint! Here are some of the reasons why I love shopping at BeautyMNL. They launch a slew of pretty new products every Sunday. Each customer who has at least one Certified Buyer review gets P300 worth of credits for every 30 reviews you successfully complete, until you reach 150 reviews. You Can Pay Using Paypal - I am a huge fan of paying using my Paypal account because it is the fastest and safest way to pay online and I am so happy that they have this option. Fast Delivery - The delivery countdown officially begins once you've received an Order Acknowledgement email. 24 hours for Metro Manila addresses (not including weekends) and 3-5 business days for the rest of the Philippines. Aside from their shop, BeautyMNL also have a review section and their own online magazine called Bloom which provides fun and insightful articles tailor-fit to the Filipina's lifestyle, whether it's finding a good sunscreen for Philippine weather or the best shade of red lipstick to match your skin tone – so if you are looking for some great beauty related articles created by celebrities and beauty experts – I highly recommend checking Bloom as well. All shades are awesome. Loved it. 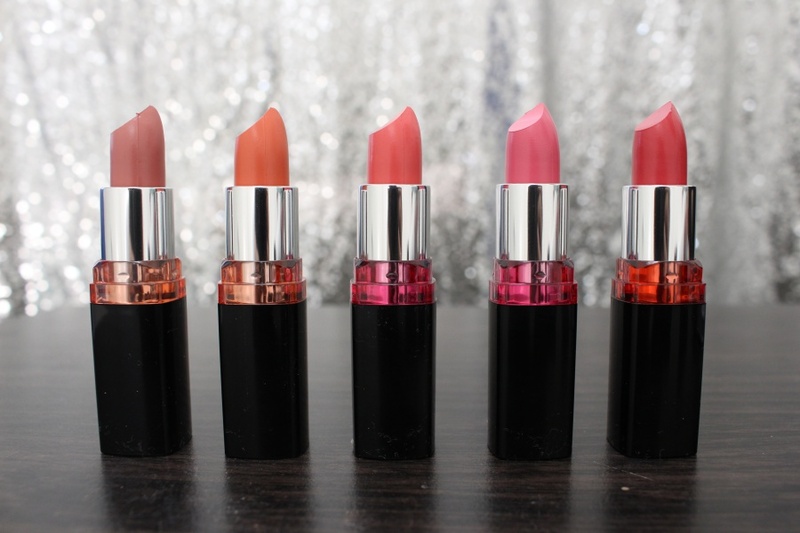 Seriously - I like all of the lipsticks!